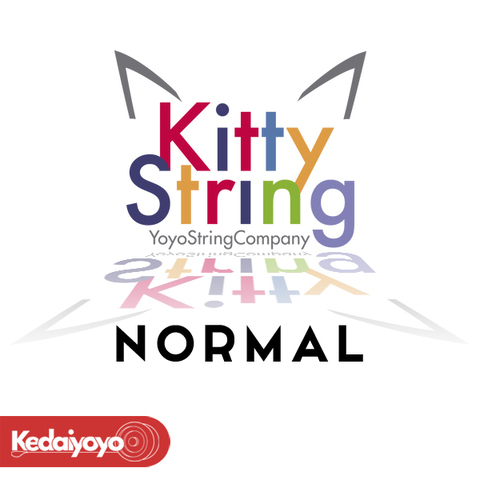 Normal 10 kitty strings in a pack. This is the first ever Kitty String that invented. 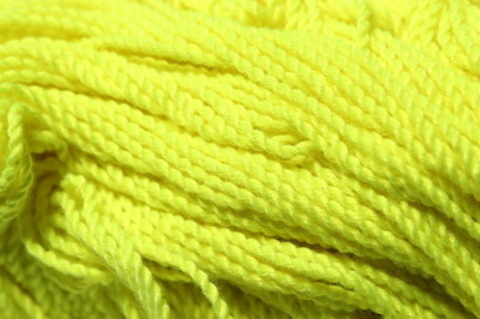 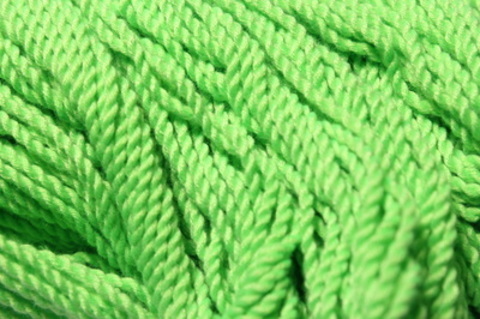 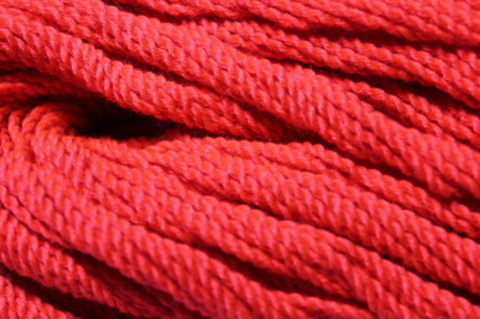 This polyester is softer than normal, producing a much smoother feel during play. 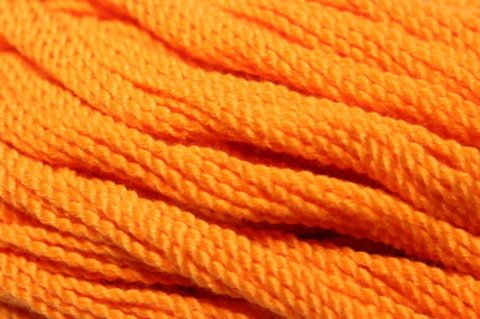 They are between 110 and 115cm in length, so they are a good choice for those who like longer strings (of course, you can cut it to your preferred length). In anticipation of being cut to a specific length, these strings do not come knotted, so you must tie your own finger hole.